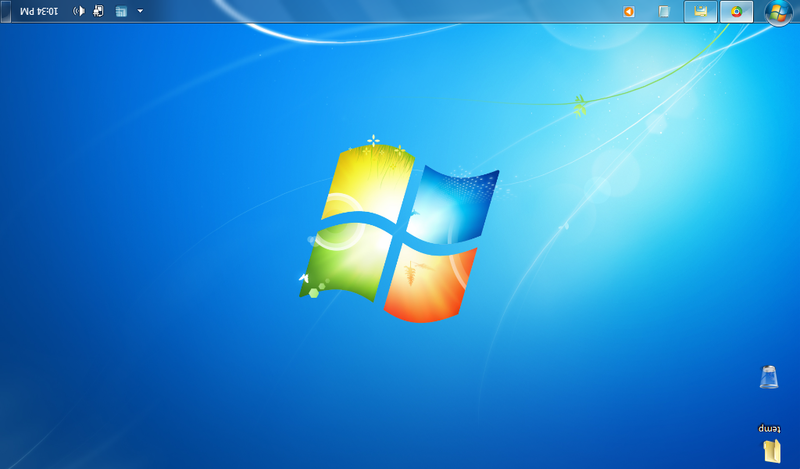 Last night i installed windows 8 on my system and i was shocked to see it starting up in seconds. The graphical interface is ultimate which gave me an excellent experience while using it. It’s some what tough to explain with words, i have recorded a video of it and it is here for you. The start menu was fully changed and in the explorer they have provided a ribbon on the top which consists of options like copy, paste and many more. This options in the ribbon allows a faster access. and one more thing i observed is “you can pause and resume while copying files”. What not?? 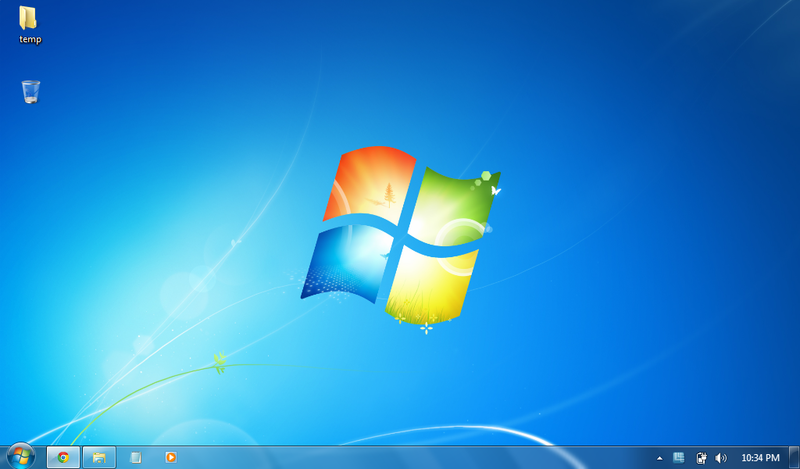 everything is integrated in windows 8 and they are still working on it to provide even more features. If you have any problems with installation, feel free to mail me or comment to this post. I will try to give you a solution. It’s been a long time updating the blog. Here is a new post for those who need to boot their system from a USB device. This is an useful technique in case of booting a netbook or if there is no resource to insert a CD/DVD. First thing you need to do is preparing a bootable USB. 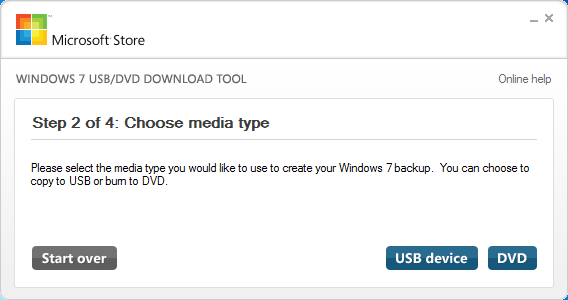 There are many tools like “windows 7 usb/dvd download tool” and “gburner” available to make an USB device into bootable. 1. 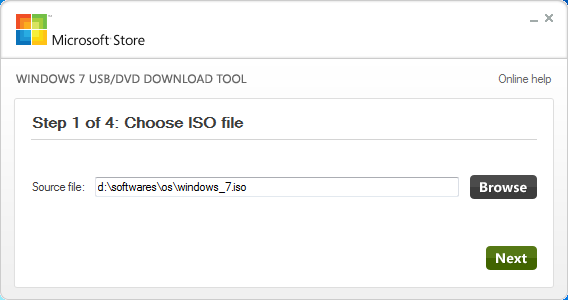 Download and install the tool and launch it after installation. Browse and select the image file of windows and click on “next”. 2. 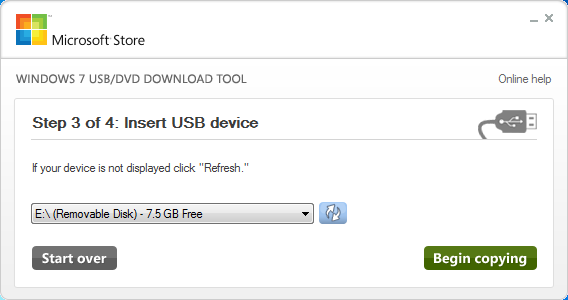 In the next step you need to select “USB device”. 3. Now, you need to select the target USB drive and click on “Begin copying”. 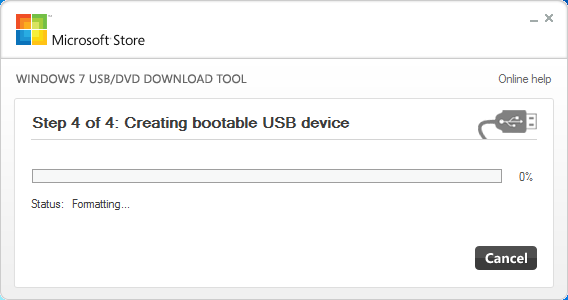 This is what the final step in making the USB device bootable. In the 4th step you need to do nothing else than waiting until the process reaches to 100%. 4. When the USB drive is ready, connect it to the required system and start it. Now, you can see the system booting from the USB device. NOTE: Make sure that the First bootable device is “USB HDD”. 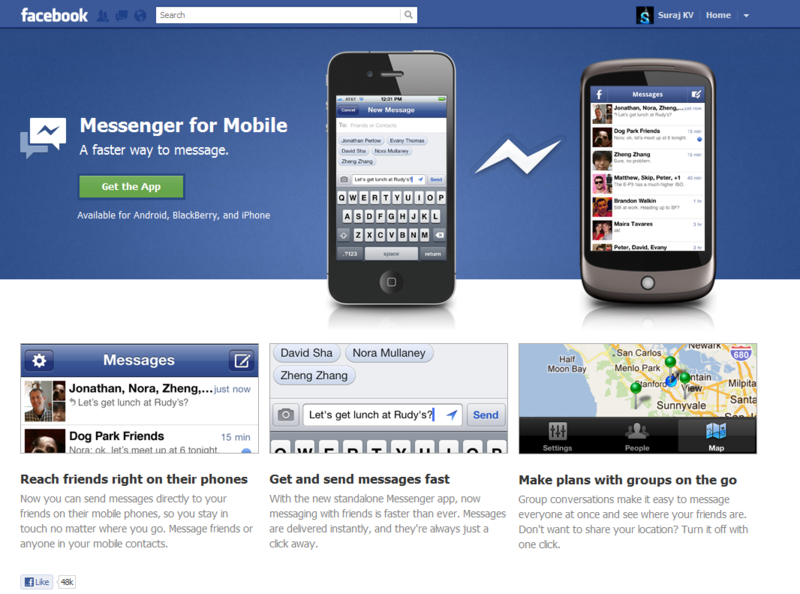 Facebook is updating its interface day by day and one of the change’s is the new chat interface which is not as effective as that of older one. However the change may be, I felt it as a great drawback for the page and I thought, we lost it. Unfortunately there was a plugin which enables the older interface. To get the older interface you need to install the below plugin and refresh your page. Now you will see the older chat interface loaded. And for IE i didnt find one yet, i will be informing you if i find any plugin. PHP (Hypertext Preprocessor) is one of the majorly used server side scripting languages. PHP provides many features and allows us to build dynamic web pages. As PHP is server side scripting language, it is difficult to build directly by hosting the files in a paid server. It will be good to build PHP webpages in the localhost with the help of an application which is capable of executing PHP. The possibility to run PHP in localhost is by installing PHP compiler from php.net in your local computer which is a difficult task. There is another method to make PHP run on your local machine’s. It’s by installing an application called XAMPP. Installing XAMPP is as easier as clicking a button. 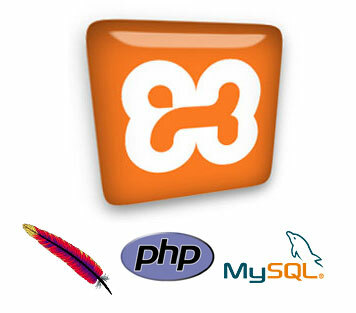 XAMPP provides both PHP & MYSQL servers. 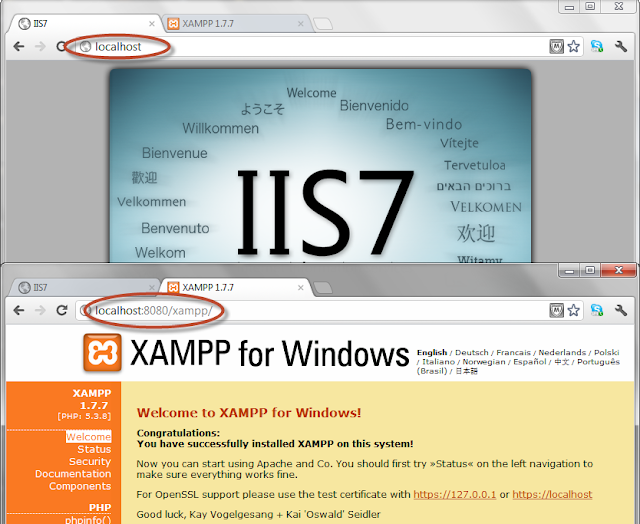 You can download XAMPP application from here. If any queries about installing and executing PHP files, feel free to ask in the comments section. Either you need to rotate your desktop’s screen for fun or you need to rotate it for some purpose, here are the ways which make it possible. I had come across 2 methods to rotate screen. 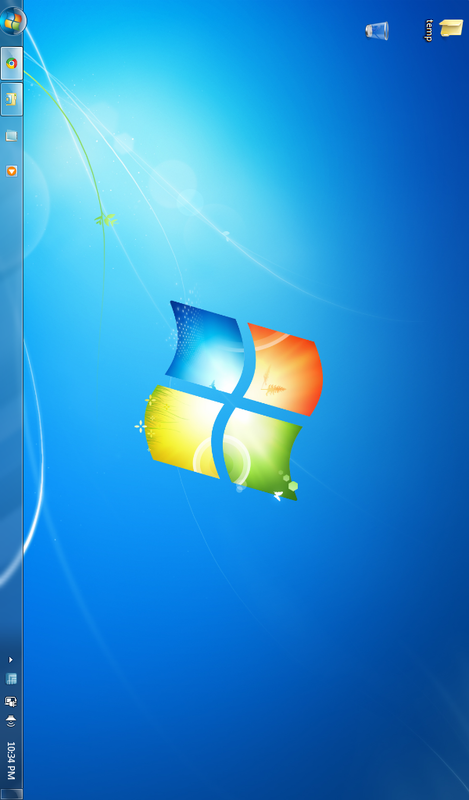 Note that this trick works only on some versions of windows. 1. Right click on your desktop, and choose “Graphics options” > “Graphic Properties”. 2. Now you can see a popup window opened and select “Rotation” tab in that window. 3. 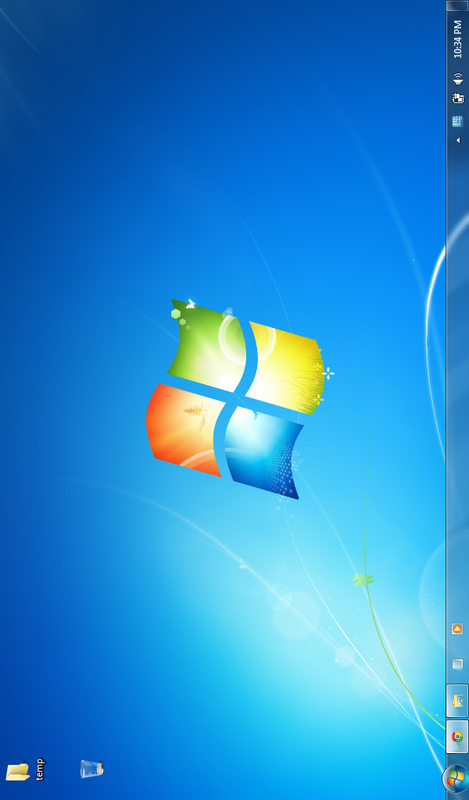 Finally, choose the type of rotation you need, apply the changes and you can see your desktop screen rotated. 1. The second method is by using shortcut keys. 2. ctrl + alt + right arrow => Rotates 90′ clockwise. 3. ctrl + alt + left arrow => Rotates 90′ anticlockwise. 4. ctrl + alt + down arrow => Reverse Screen. 5. ctrl + alt + up arrow => Normal screen. 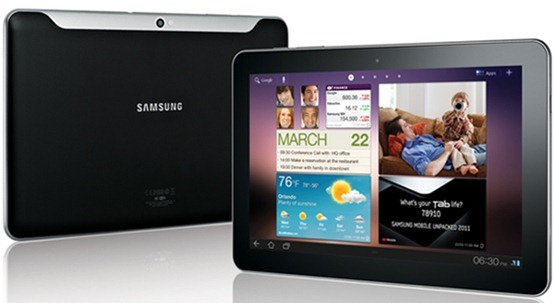 The release of new Galaxy tab was announced to be in the next week. This Tab is expected to be a beater of Apple Ipad 2 comparing to its thickness. Actually, This Galaxy tab 10.1 is thinner than the older version and even thinner than the apple ipad2. The device supports resolution upto 1280*800 and runs on 1GHz Dual-core Processor. The processor being dual-core, enables high support for gaming, video playback and multi-tasking. While coming to the display, its 10.1 touch-screen which provides the users a fantastic quality of browsing and multimedia playback. For this Galaxy tab, its possible to connect plug and play devices like external drives, joysticks, keyboards, mice and etc, with the help of a USB cable. The main drawback of this tab is that it comes with a 3 mega-pixelled camera, where as the older one has an 8 mega-pixel camera. This device is expected to be available at a price of Rs.29000. We will be back to you once we hear more about this new device.. Here is a post about making div’s edge’s into rounded one’s. There are inbuilt libraries in some browsers like IE9 and greater than that which allow us to build very attractive web pages. There is another method of making rounded edged div’s in which edges are managed by inserting images. But using the inbuilt attributes is the easier one to create round edges. Above I have mentioned Radius attributes based on the type of browser’s. By applying the above attributes on a div, Its border radius will be set to 25px. Coming to my view, I would say that this application is a must for every one. 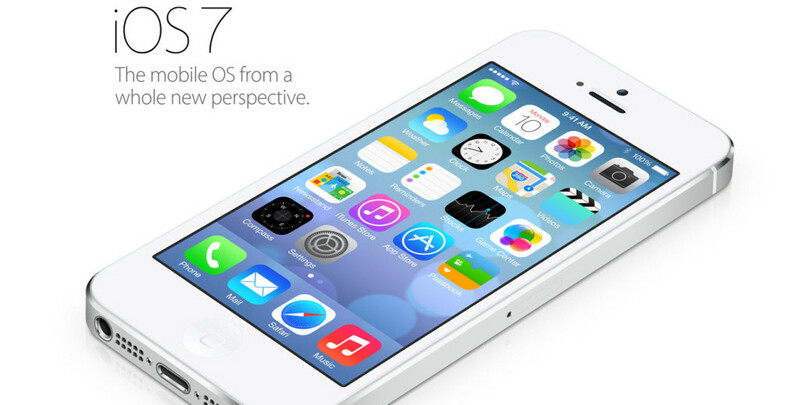 Its amazing features allows users a quick navigation. This application is also available for some other platforms like blackberry, iPhone, Palm, nokia symbian S60. Advanced Task Killer is an application which is used to kill the applications running background. This feature makes the phone work faster and end up useless applications. Dropbox is also one of the majorly used applications. Dropbox let’s the users bring their photo’s, doc’s and videos anywhere and share them easily. This application is standing on the top 3rd position.